Yoichi Kato, National Security Correspondent, “U.S. 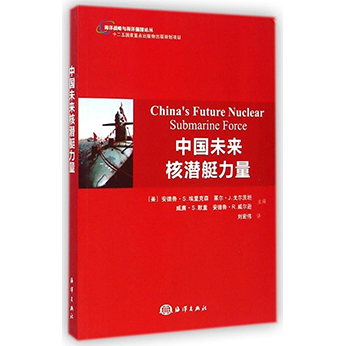 Commander Says China Aims to be a ‘Global Military’ Power,” Asahi Shimbun, 28 December 2010. Q [Yoichi Kato]: Let me go into China’s anti-access/area denial (A2/AD) capabilities. 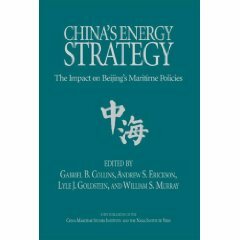 What is the current status of China’s anti-ship ballistic missile development, and how close is it to actual operational deployment? A [Admiral Robert F. Willard, Commander, U.S. Pacific Command]: The anti-ship ballistic missile system in China has undergone extensive testing. 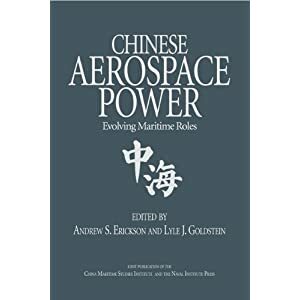 An analogy using a Western term would be “initial operational capability,” whereby it has—I think China would perceive that it has—an operational capability now, but they continue to develop it. It will continue to undergo testing, I would imagine, for several more years. Q: China has achieved IOC? A: You would have to ask China that, but as we see the development of the system, their acknowledging the system in open press reporting and the continued testing of the system, I would gauge it as about the equivalent of a U.S. system that has achieved IOC. Q: Has China already perfected the technology to fly that missile and also the sensor systems for targeting? Has the entire system integration been completed? A: Typically, to have something that would be regarded as in its early operational stage would require that that system be able to accomplish its flight pattern as designed, by and large. Q: But they have not conducted the actual flight test or the test to attack moving ships yet, have they? A: We have not seen an over-water test of the entire system. Q: But do you believe they already have that capability? A: I think that the component parts of the anti-ship ballistic missile have been developed and tested. Q: Is it a bigger threat to the United States than submarines in terms of their A2/AD capabilities? A: No, I don’t think so. Anti-access/area denial, which is a term that was relatively recently coined, is attempting to represent an entire range of capabilities and capacities that China has developed and that other countries have developed. It’s not exclusively China that has what is now being referred to as A2/AD capability. 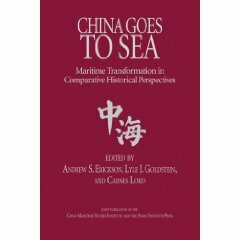 But in China’s case, it’s a combination of integrated air defense systems, advanced naval systems such as the submarine, advanced ballistic missile systems such as the anti-ship ballistic missile, as well as power projection systems into the region. The anti-access/area denial systems, more or less, range countries, archipelagos such as Japan, the Philippines and Vietnam, so there are many countries in the region that are falling within the envelope of this, of an A2/AD capability of China. That should be concerning—and we know is concerning—to those countries. 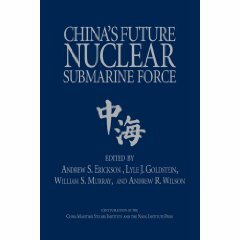 For detailed analysis of Admiral Willard’s disclosure, see Andrew Erickson and Gabe Collins, “China Deploys World’s First Long-Range, Land-Based ‘Carrier Killer’: DF-21D Anti-Ship Ballistic Missile (ASBM) Reaches ‘Initial Operational Capability’ (IOC),” China SignPost™ (洞察中国), No. 14 (26 December 2010).